Fred Sandback. Lawrence Markey Gallery, San Antonio. January 26-March 5, 2010. Fred Sandback. Gaain Gallery, Seoul. April 15-May 29, 2010. 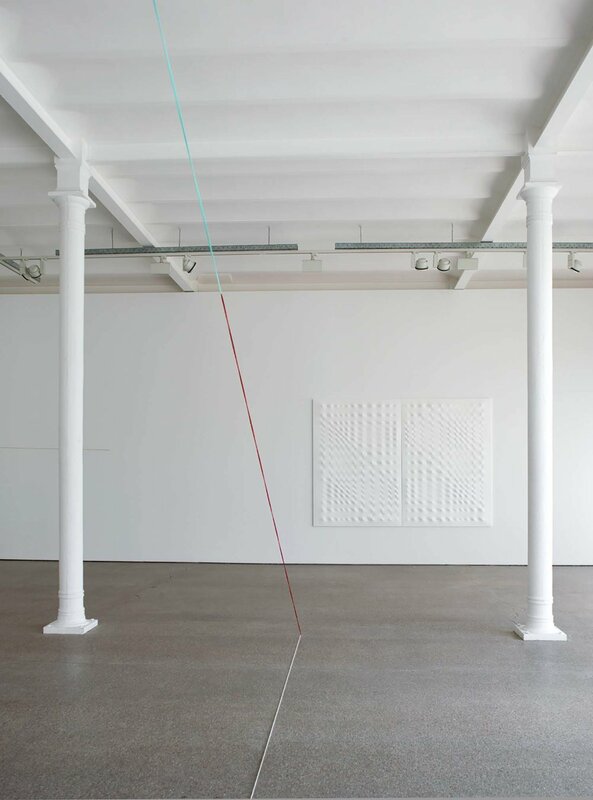 Enrico Castellani, Fred Sandback. Galerie Greta Meert, Brussels. May 21-July 24, 2010. Fred Sandback. Instituto Moreira Salles, Rio de Janeiro, August 10-October 24; Instituto Moreira Salles and Centro Universitario Maria Antonia, Sao Paulo, August 17-October 24, 2010. Fred Sandback. Galerie Hubert Winter, Vienna. September 17-November 13, 2010. 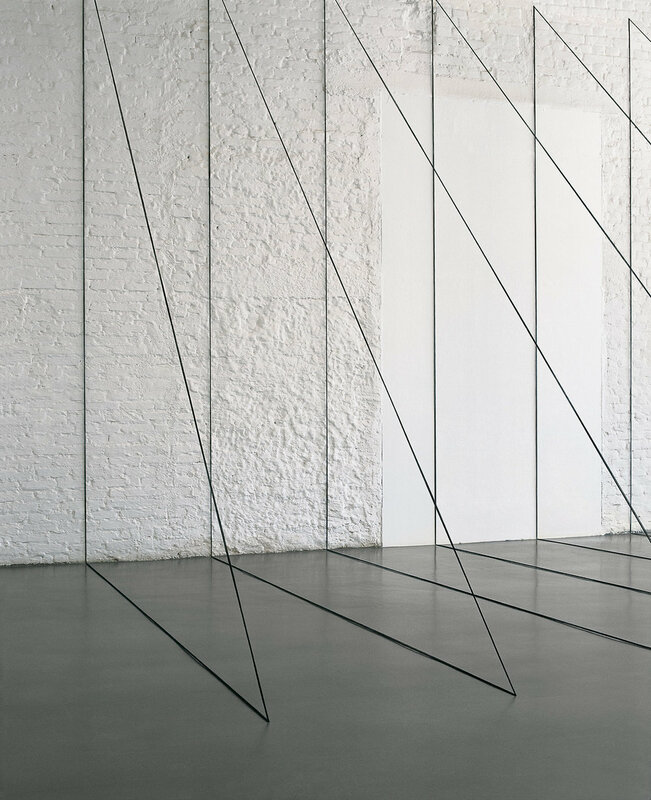 Fred Sandback, Sculpture and Works on Paper. Davis Museum and Cultural Center, Wellesley College, Wellesley, Massachusetts. October 6, 2010-March 6, 2011. Modern Times: Responding to Chaos. Kettles Yard, Cambridge, England. January 16-March 14, 2010. Traveled to: De La Warr Pavilion, Bexhill-on-Sea, April 1-June 13, 2010. Recent Acquisitions of Prints and Drawings. McNay Art Museum, San Antonio. January 20-March 14, 2010. Einige Grosse Formate. A Few Large Formats. Annemarie Verna Galerie, Zurich. February 17-March 13, 2010. Ausstellung IV: American Drawings and Selected Prints.Karl und Faber, Munich. March 3-26, 2010. Color Forms. Hirshhorn Museum and Sculpture Garden, Washington, DC. March 11, 2010-January 2, 2011. Fine Line. Georg Kargl Fine Arts, Vienna. March 17-April 24, 2010. 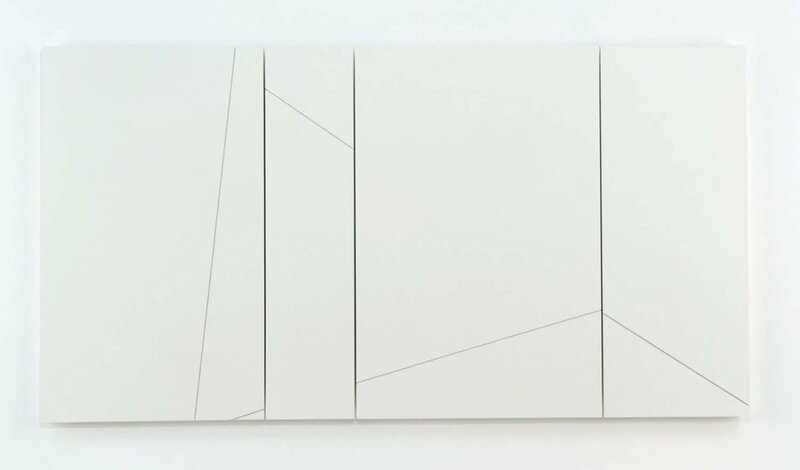 Lines, Shapes, and Shadows: Robert Ryman, Fred Sandback, Richard Tuttle, and Sol LeWitt. Barbara Krakow Gallery, Boston. March 20-May 1, 2010. The Architecture of Tatiana Bilbao, 2004-2010. Instituto Cultural de Mexico, San Antonio. April 4-June 14, 2010. Primario: Fratteggiani Bianchi, Guerrero, Klein, Palazuelo, Sandback, Vantongerloo. Galeria Cayon, Madrid. Opened May 11, 2010. Wall to Wall. 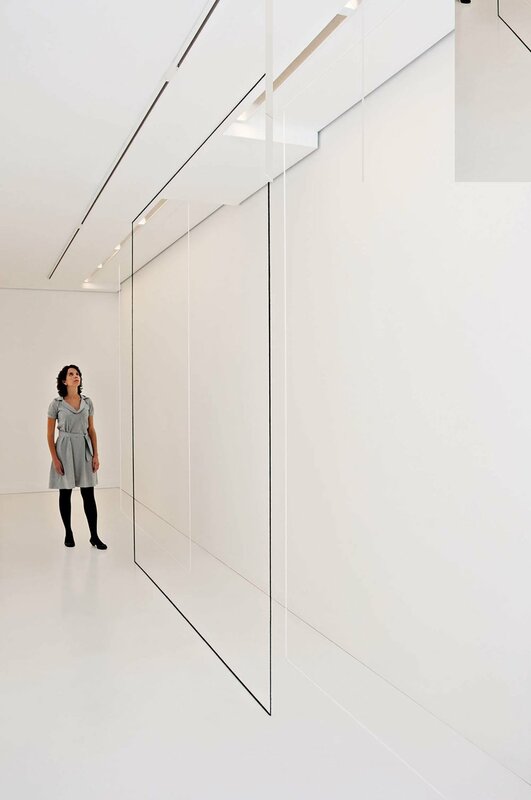 Daniel Weinberg Gallery, Los Angeles. June 5-August 14, 2010. Contemporary Collecting. Selections from the Howard and Donna Stone Collection. Art Institute of Chicago. June 25-September 19, 2010. The Evryali Score. David Zwirner, New York. June 29-July 30, 2010. Complete Concrete, Part 1. Haus Konstruktiv, Zurich. August 27-October 31, 2010. Sell and Repent. Barbara Mathes Gallery. September 9-October 9, 2010. Thrice Upon a Time. Magasin 3, Stockholm Konsthall. September 11-December 12, 2010. Autumn Leaves. Annemarie Verna Galerie, Zurich. October 26-November 27, 2010. Compass in Hand. 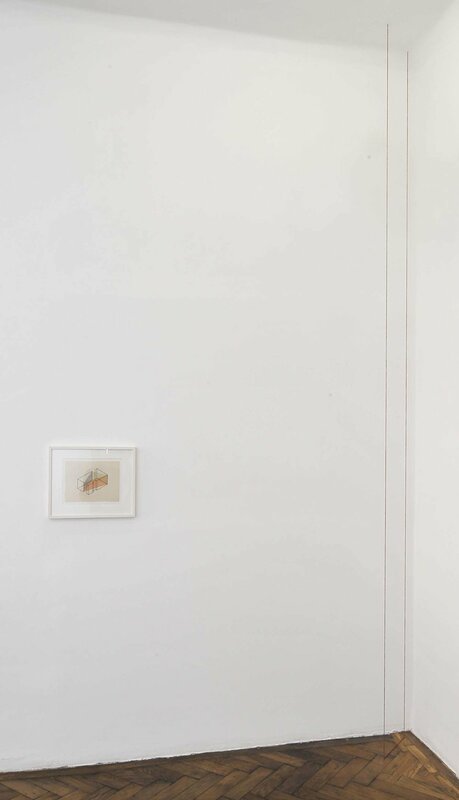 Seleccion de la Coleccion de dibujo contemporaneo de la Fundacion Judith Rothschild. Institut Valencia d,Art Modern. October 28, 2010-January 16, 2011. 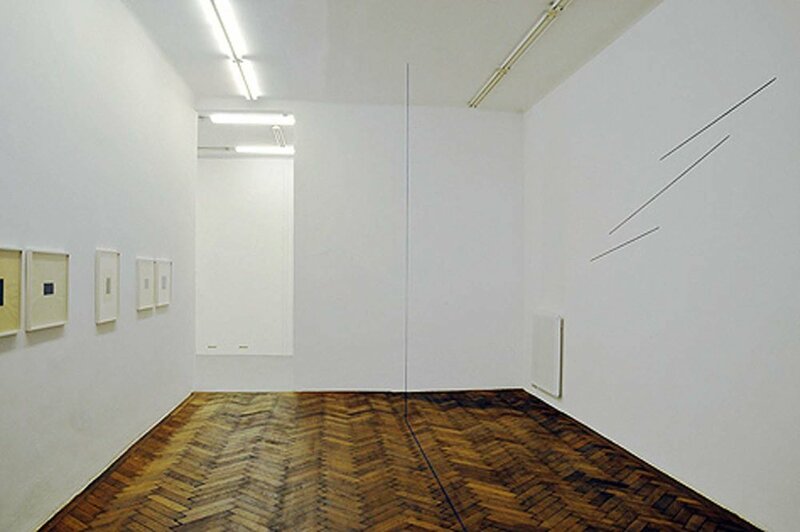 Works by Mel Bochner, Ernst Caramelle, Suzan Frecon, Robert Moskowitz, Fred Sandback. Lawrence Markey, San Antonio. November 2010. On Line. Drawing Through the Twentieth Century. Museum of Modern Art, New York. November 2, 2010-February 7, 2011.